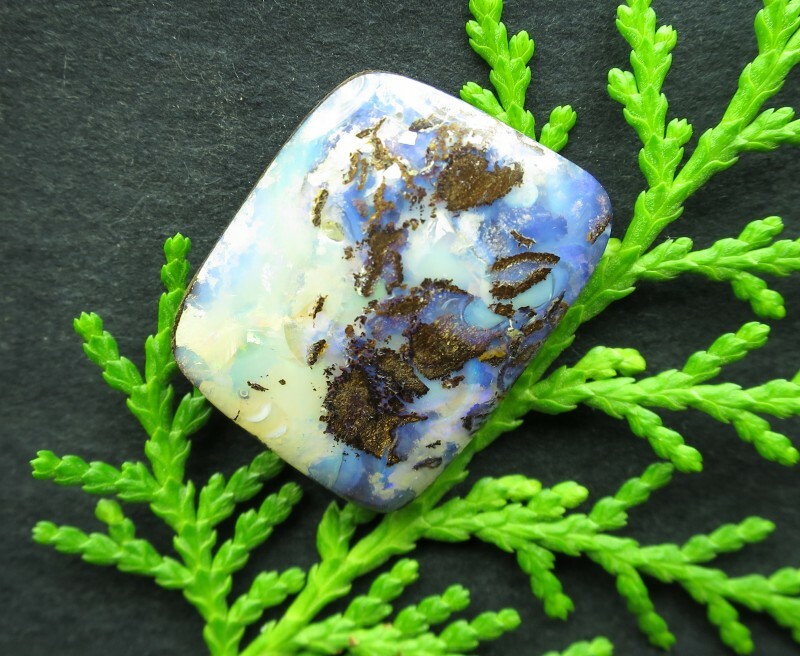 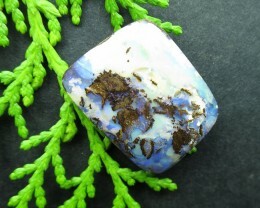 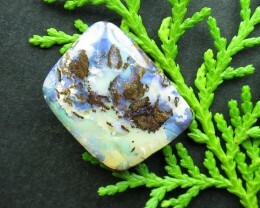 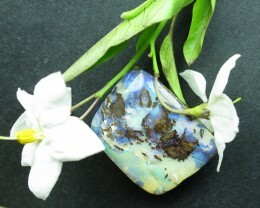 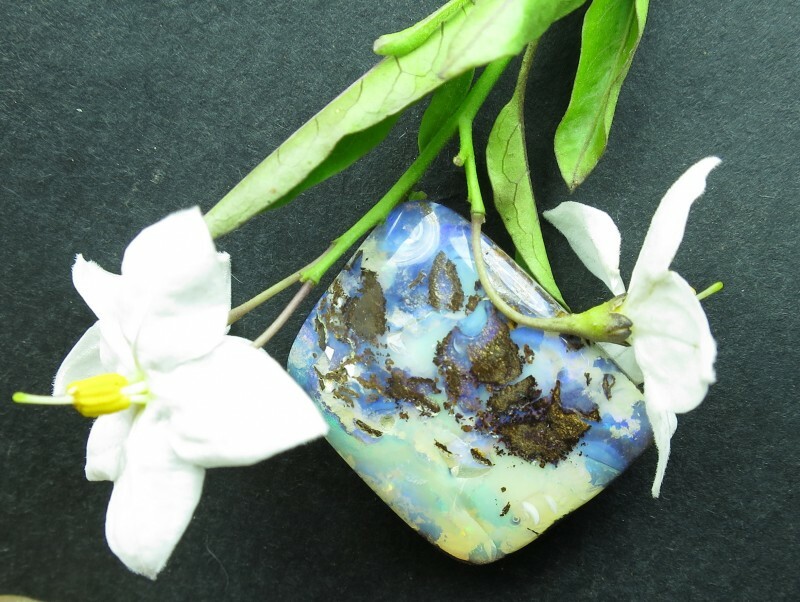 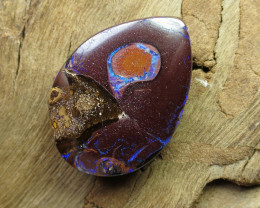 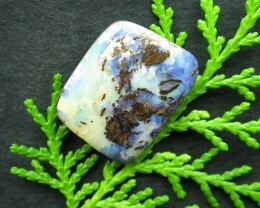 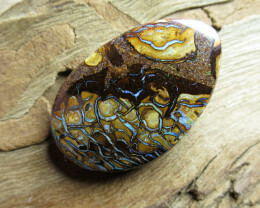 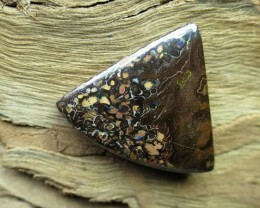 28cts,"QUALITY WOOD FOSSIL OPAL~MINER 2U"
BRIGHTNESS RATING 1 TO 5. 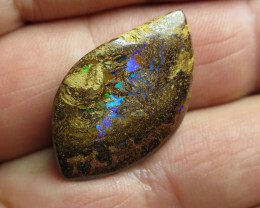 =3.7. 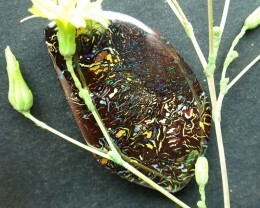 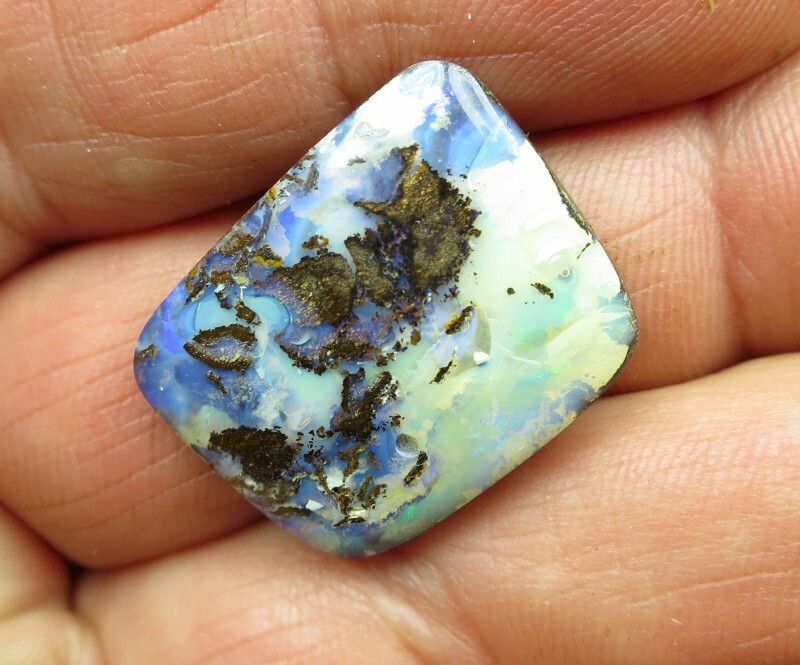 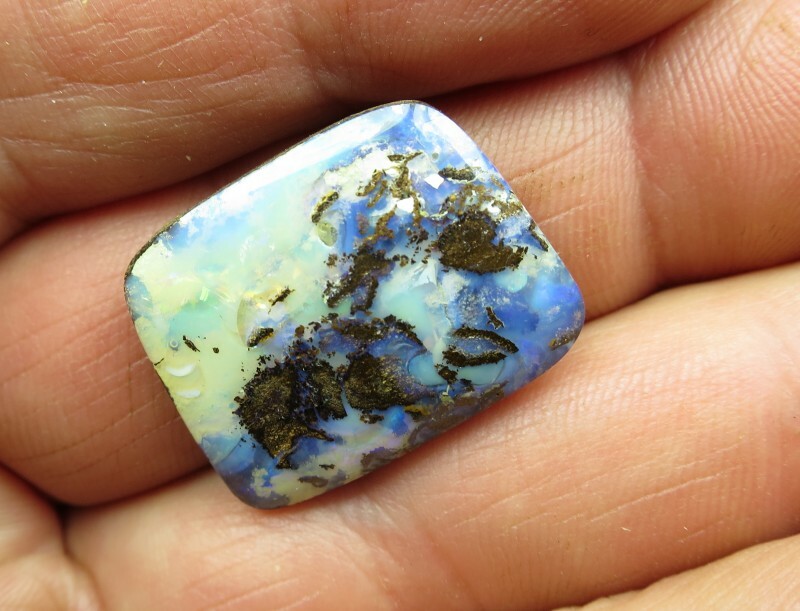 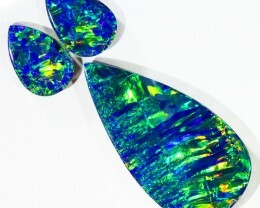 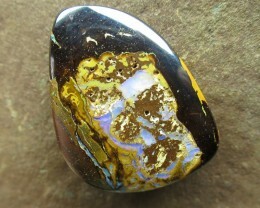 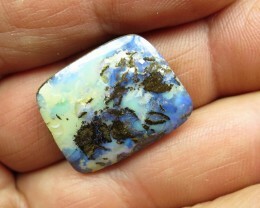 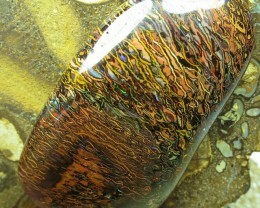 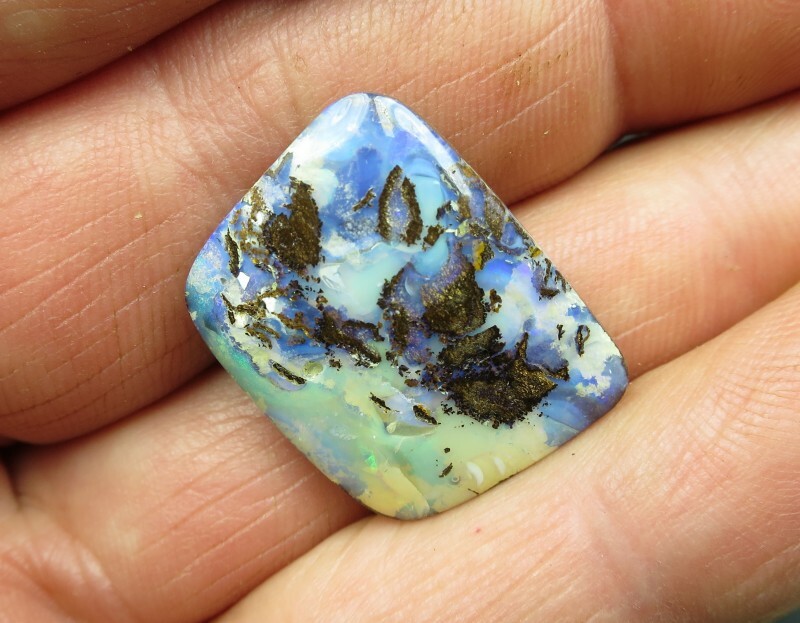 28cts,"BOULDER MATRIX OPAL~MINER 2U DIRECT"